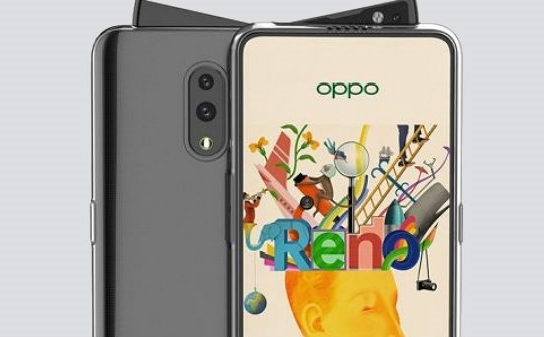 Oppo will announce the long-awaited Reno series smartphones on April 10th. There are rumors that the Chinese smartphone manufacturer will use the Snapdragon 710 and Snapdragon 855 processors in Reno. The event will be held on April 10 at the Mercedes-Benz Arena in Shanghai. The Chinese manufacturer will make the global definition of the new phone at an event to be held on April 24 in Zurich, Switzerland. 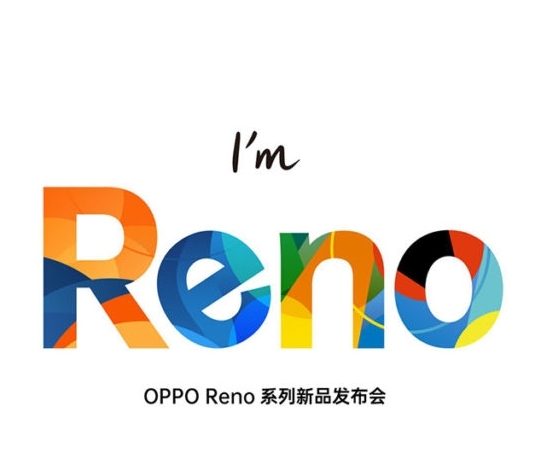 In recent months, Oppo has taken five names for its new series: Oppo Reno Pro, Reno Plus, Reno Zoom, Reno Lite, and Reno Youth. The Oppo Reno 10x Zoom Edition is likely to be powered by the Snapdragon 855 chip. In addition, the device is expected to have a fingerprint reader sensor embedded in a 6.65-inch, notched, OLED, full HD + resolution screen and screen. The phone will have internal storage of 8 GB of RAM and 256 GB of internal storage. The device’s operating system will be Android 9 Pie based ColorOS 6.0. In the phone’s triple camera system, the main sensor will be the Sony IMX586 with a 48 MP, while the other two cameras will have a 120-degree super wide angle lens with 8 MP and a 13 MP periscope telephoto lens. The front camera with the sled system will be 16 MP with LED light. The phone will be equipped with flagship smartphone features and the cooling of the phone will be provided by liquid cooling in copper tubes. The phone manufacturer Oppo Reno will also use a 4.065 mAh battery and the phone will support VOOC fast charging technology. The company will also release the 5G version of the phone. Snapdragon 855 variant of the phone is expected to have a price tag of $ 605. The brand’s lower segment phone is expected to be Oppe Reno Youth or Lite. The features of this model is expected to have a 6.5 inch, IPS LCD, water drop notched, full HD + resolution, while the internal components are expected to be comprised of 2.1 GHz eight core Helio P70 processor, 6 GB RAM and 128 GB internal storage. On the back side, the camera will have a 16 MP + 2 MP dual camera and a 16 MP selfie camera on the front. PCAM00 / PCAT00 model phone; 6.4 inch, full HD +, AMOLED will have a fingerprint reader sensor embedded in the screen and notched. The phone will be powered by an eight-core 2.2 GHz processor and 8 GB of RAM. The camera will have 256 GB internal storage and will feature 48 MP + 5 MP cameras and a 16 MP selfie camera with a sled system on the front. The battery of the phone, which will support fast charging technology, will be 3.680 mAh. The PCGM00 / PCGM00 model will have almost the same features as the PCAM00 / PCAT00. Unlike that, the 6.5-inch AMOLED will be equipped with a notched display and a dual camera with 16 MP + 2 MP on the back. Meanwhile, both models are expected to be powered by the Snapdragon 710 chip system.